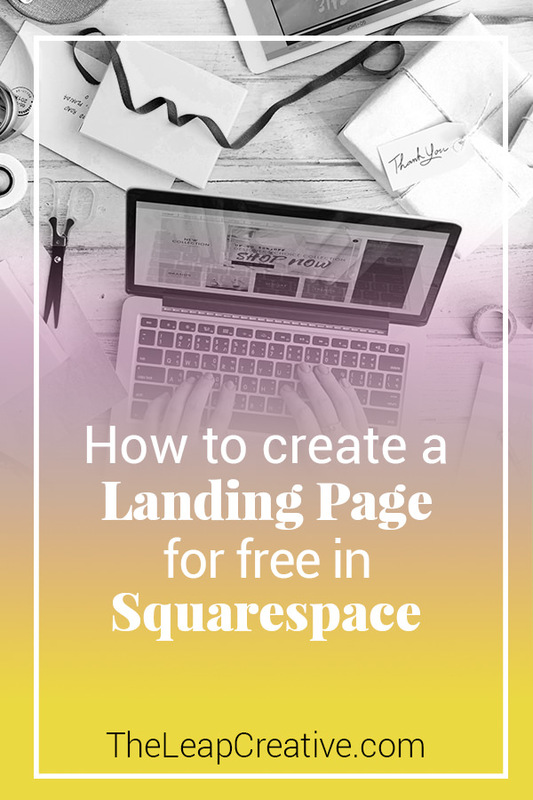 Landing pages are such a powerful tool for online entrepreneurs to grow their businesses. 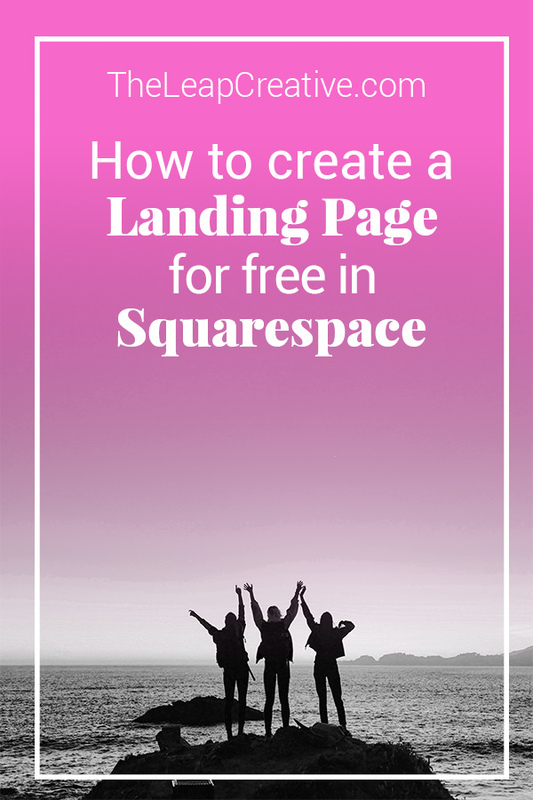 They can be used for welcome mats for sites that are in the process of being built, for opt-in freebies sharing pages, for webinar opt-ins and thank you pages. 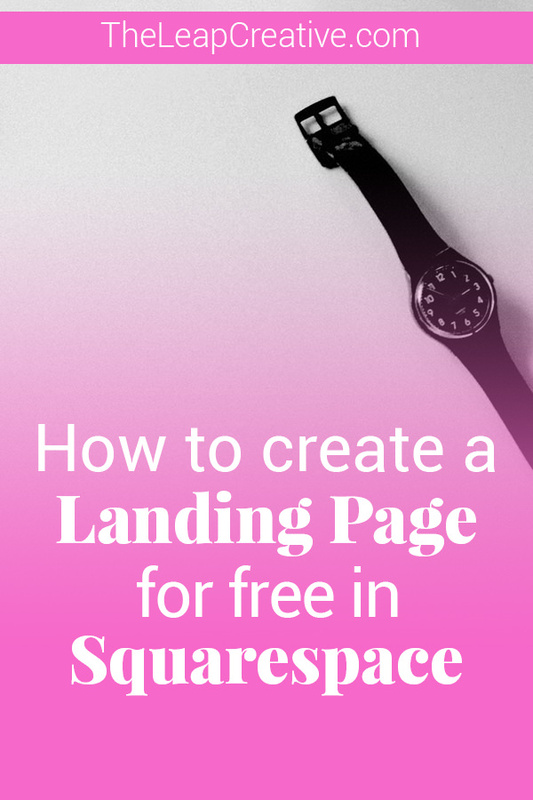 You name it if it's a single page layout and you have a mission you can probably do with a landing page. Problem is? If your not on Squarespace, you're gonna have to shell out extra money to get this done. 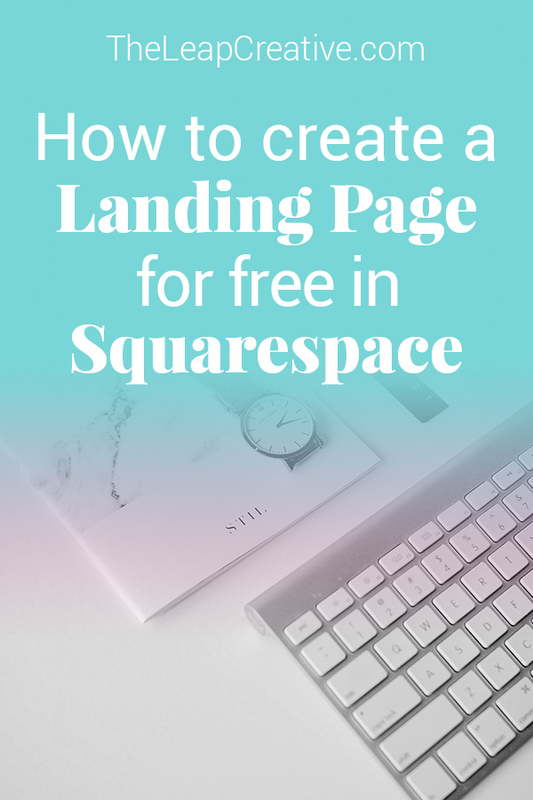 That's why I love Squarespace and reccommend it as one of the best tools to use when you're trying to create a landing pages because it doesn't require you to pay extra for another web service like leadpages or Instapage or something similar. 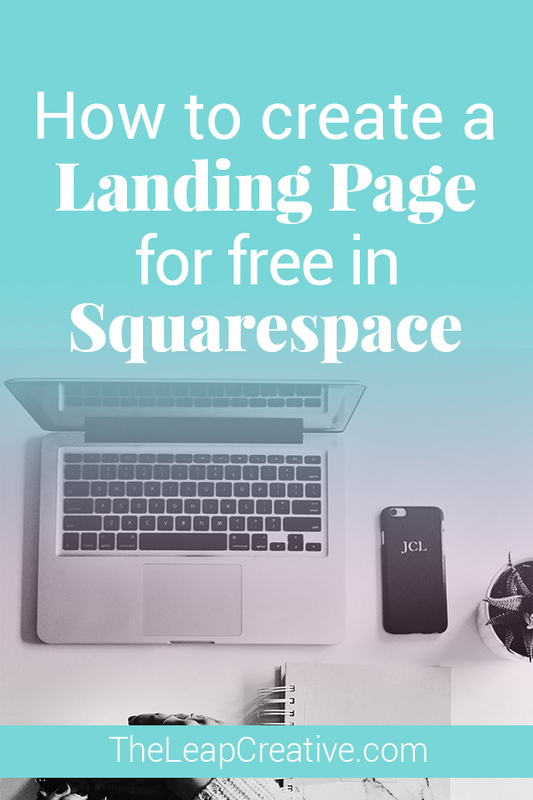 So if you're looking to create your very own Landing pages and squeeze pages and webinar pages and thank you pages and opt-in freebie pages in Squarespace, all for free then just watch my how to video below. Want to skip the fuss and just get to work with me? Click the button below to learn more! YASS Give me a kickass website!!! !